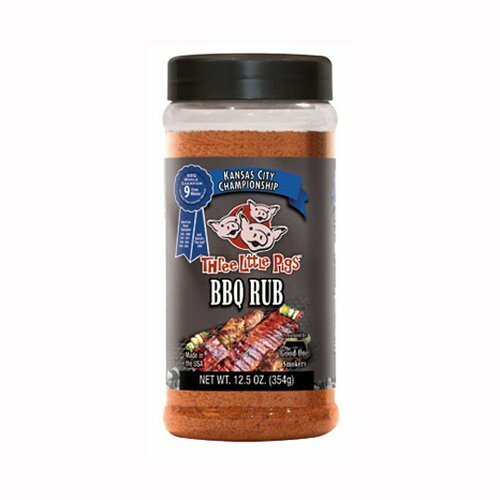 Killer Hogs The BBQ Rub brings out the natural flavors in meat and builds an exquisite, mahogany bark on pork, beef, and poultry. 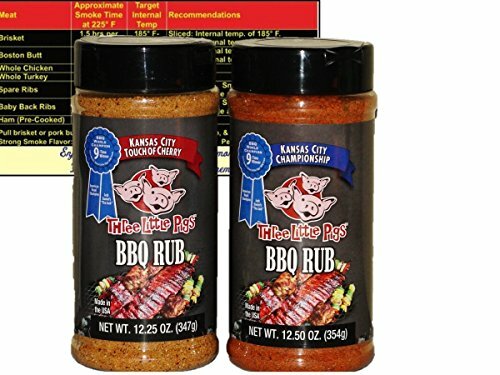 Killer Hogs – The BBQ Rub used to be developed as a competition BBQ rub by the Killer Hogs Championship BBQ Team. 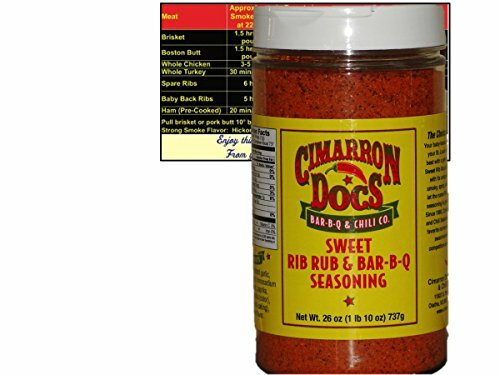 This rub means that you can prove BBQ like a qualified pitmaster. 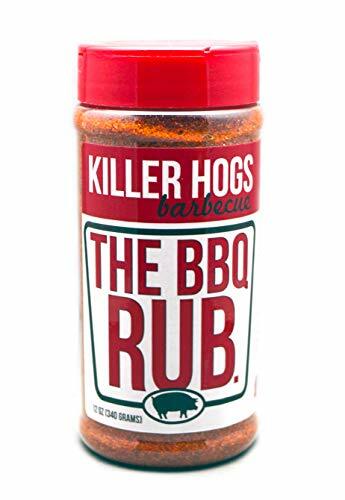 The Killer Hogs Championship BBQ Team spent years perfecting their BBQ dry rub and now you get an opportunity to revel in the flavour. 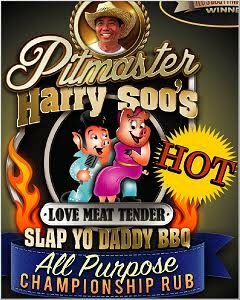 Ingredients: Brown sugar, sugar, salt. 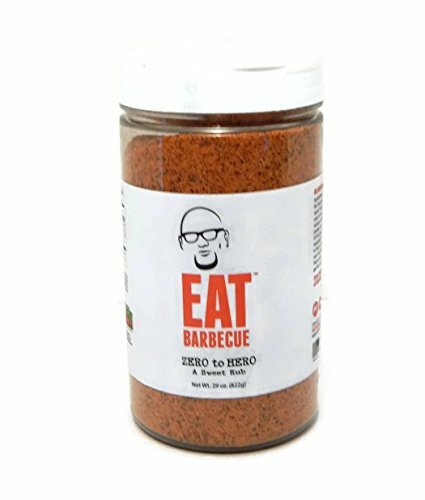 paprika, spices, including chili pepper, evaporated cane juice, dehydrated garlic and orange peel, onion powder, MSG, mustard flour, extractives of paprika(color), dill weed, tumeric (color) and natural flavor.